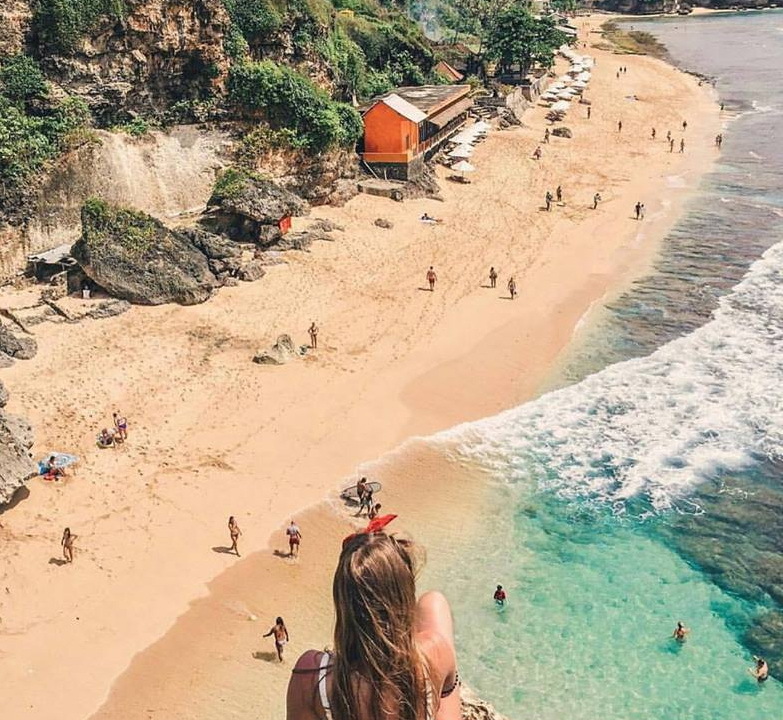 Spectacular beach in Bali to visit for short visit or great photo shot . 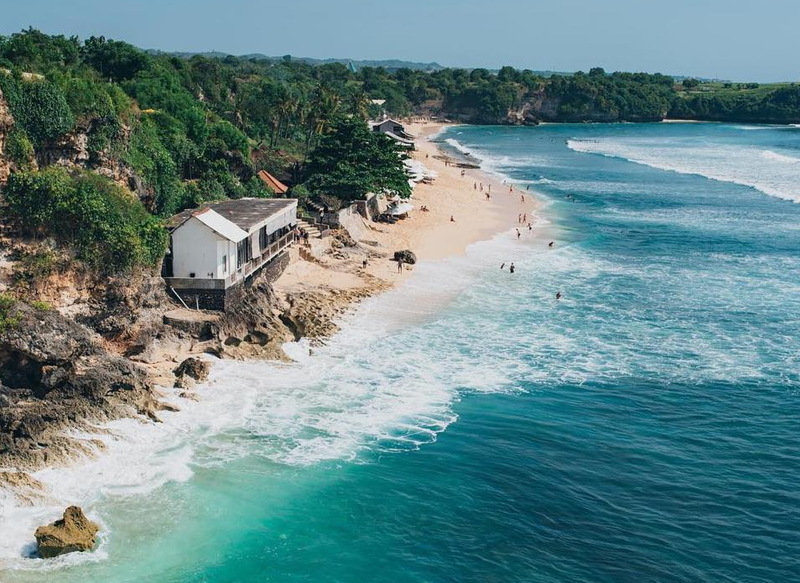 Here is the reality : most of Bali visitors are coming for a nice beaches , see some surfers playing with the wave or experience it by your self . 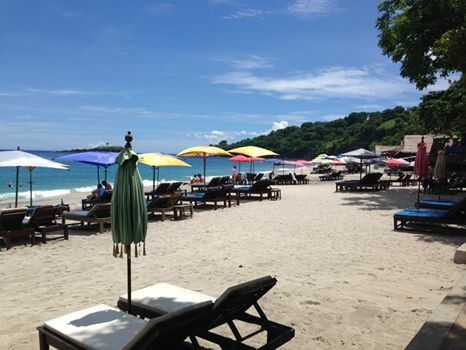 Other this is just to relaxes , having some cold beer on the beach while watching the sun goes down . 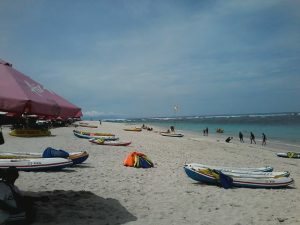 You probably familiar with Kuta beach , Seminyak beach , Jimbaran beach or also Nusa Dua beach . 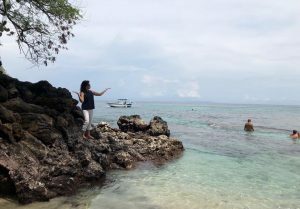 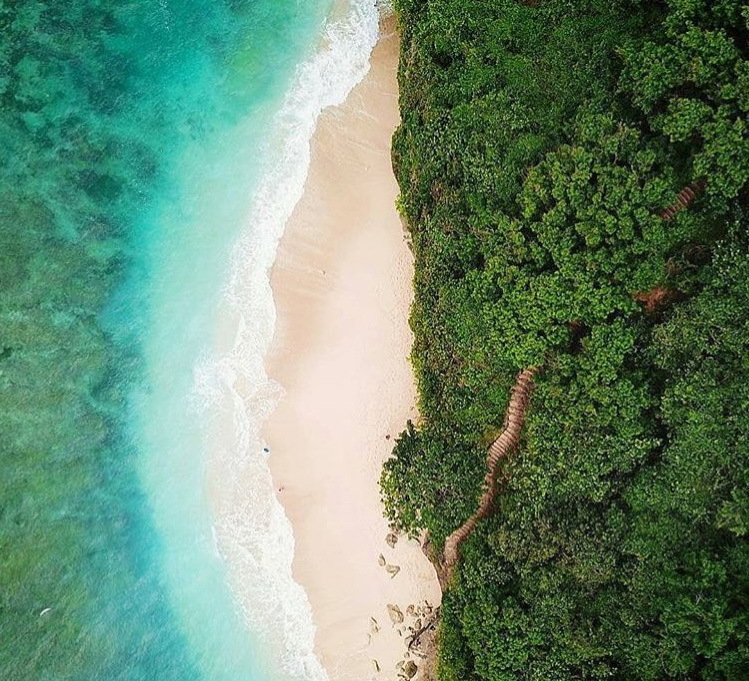 Here on this article , I am giving you a list of some hidden beach but not secret that might become your option to see some incredible small and hidden bay with white shandy beach . 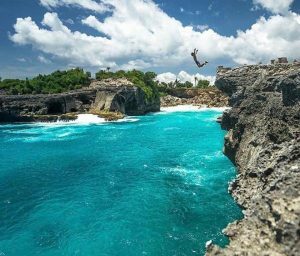 So no need to go to Nusa Penida for a nice beaches , its costly for you and wasting time . 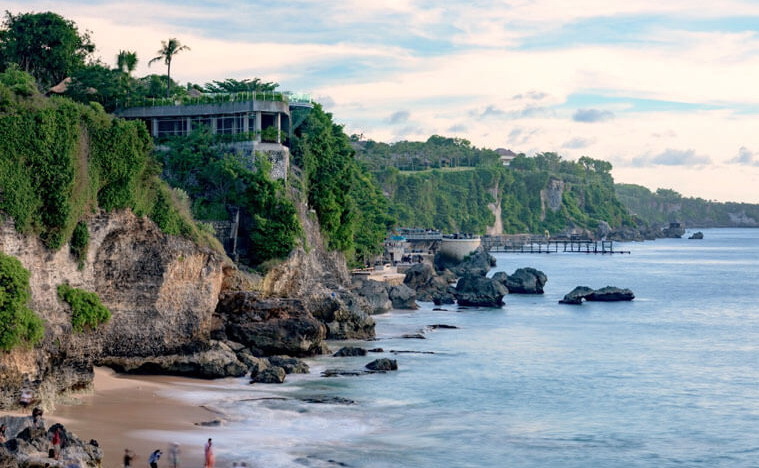 Especially you will only have few days in Bali for vacation . 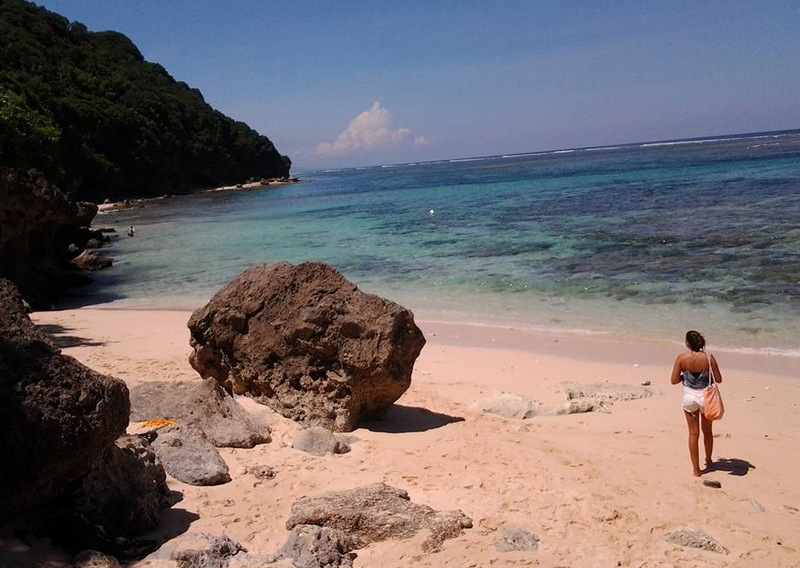 Because most of the sites in Nusa Penida is beaches area and we also have some nice beaches here in Bali island . Its about 2 hours drive to the east from Bali international airport . 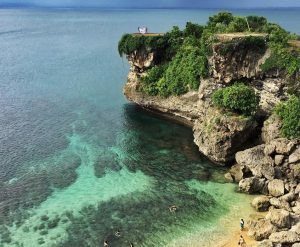 Perfect stop over place if you explore East Bali for your day trip . It’s not only the beach because to get to the beach we have to drive up to the hill and reach down to the beach from the hill . 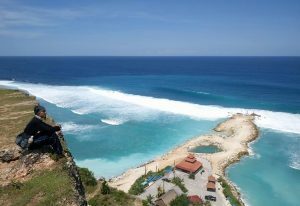 This area call Asah Hill , an incredible route with a very stunning view of the rice terrace and villagers residence view bellow the hill . 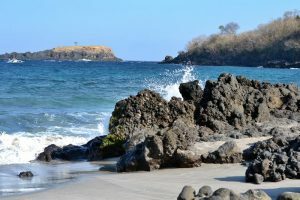 Also if the weather is clear , we can see the view of Agung volcano . 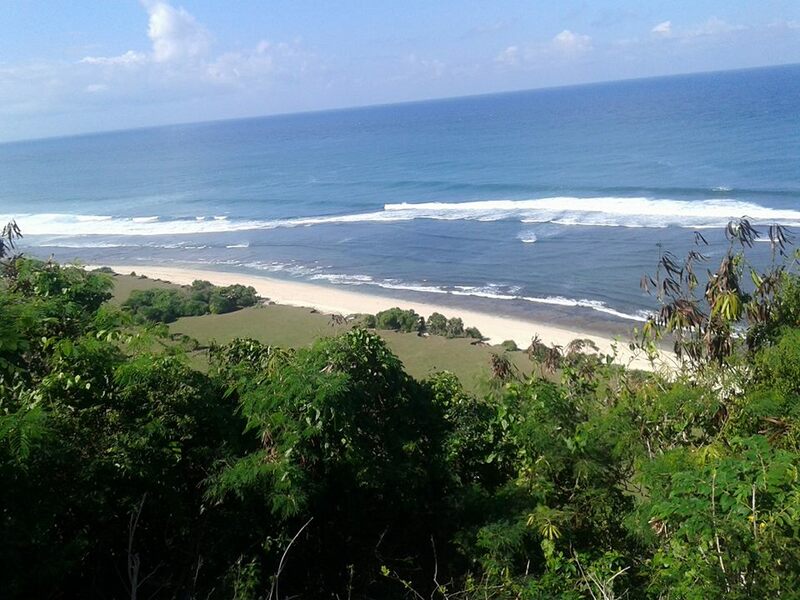 Another beautiful beach in the east Bali located in Padangbai area . 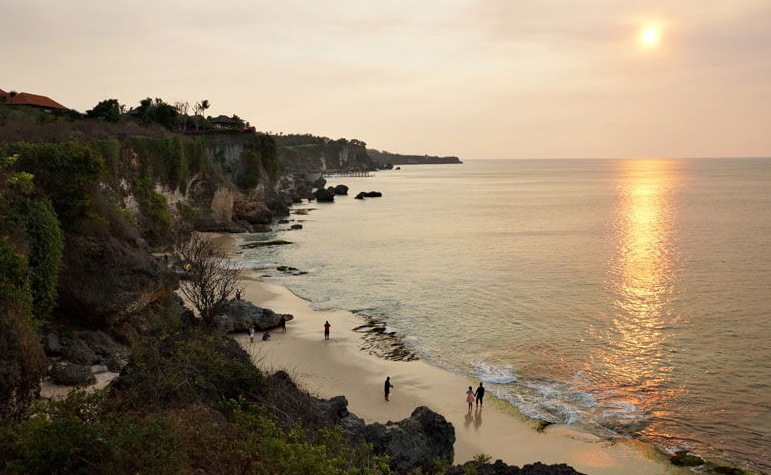 Not as far as Virgin beach above , its just about 1,5 hours drive from Bali International airport to the east . 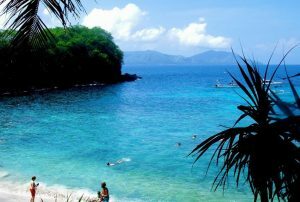 Blue lagoon in a small bay with only 60 m stretch white sand beach , calm and crystal clear water . 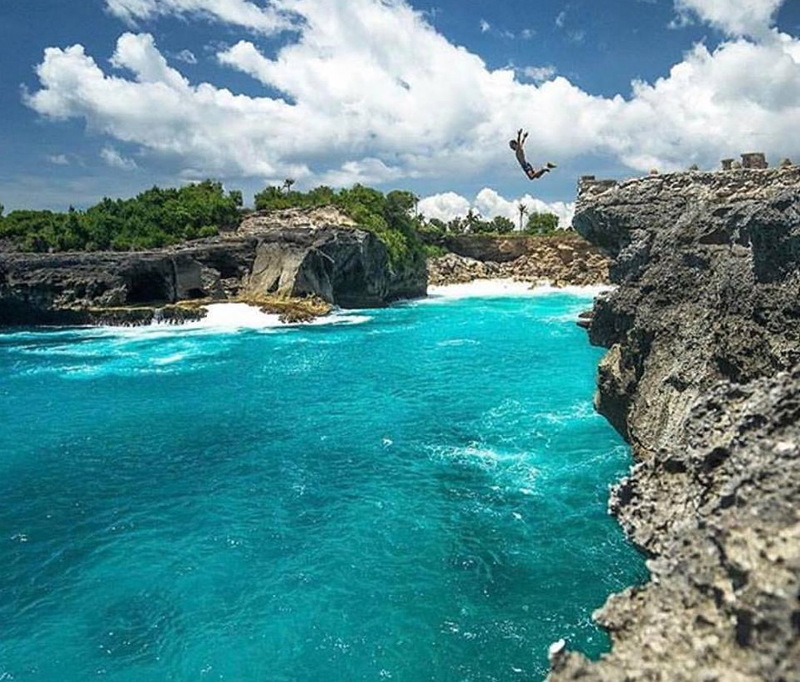 The best sport for swimming or also snorkeling . 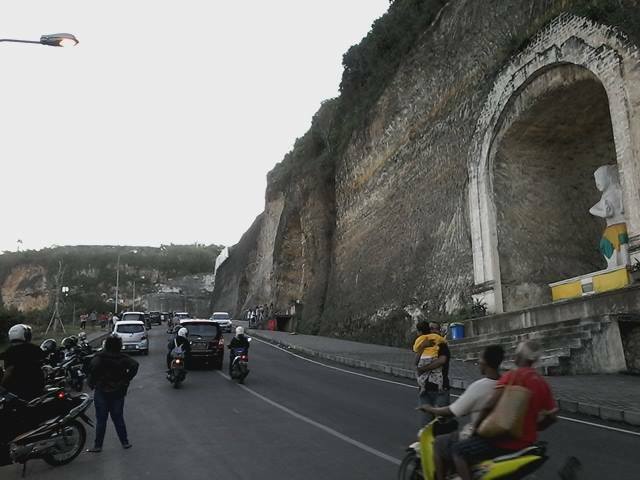 Tegal mean land Wangi mean fragrant . I don’t know why peoples make this name but this is such a beautiful name in our word . 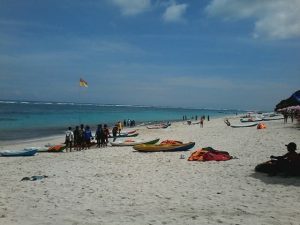 Aside from the name this beach is very special with it spectacular view of rocky beach facing to Indian ocean . 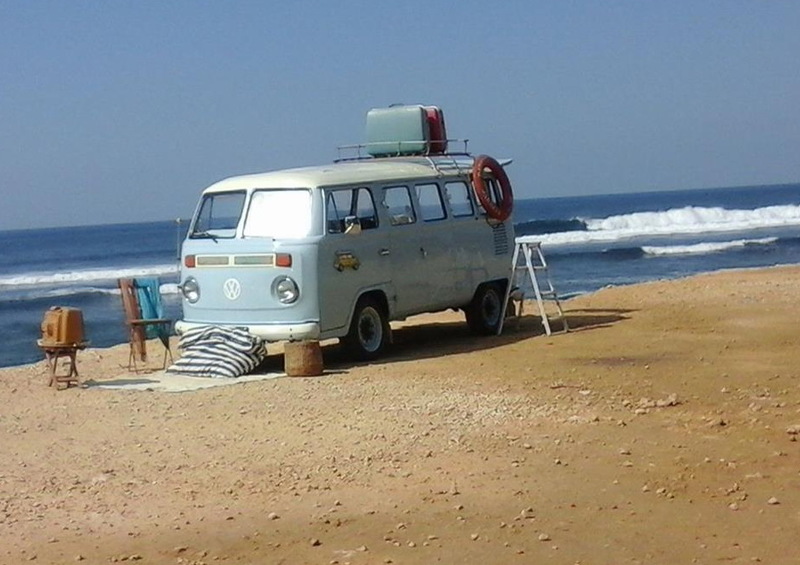 Here you can also find a natural pool created by the wave and you can use to soak a bit when you are here to visit . 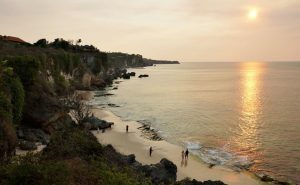 Free while enjoying the sunset . 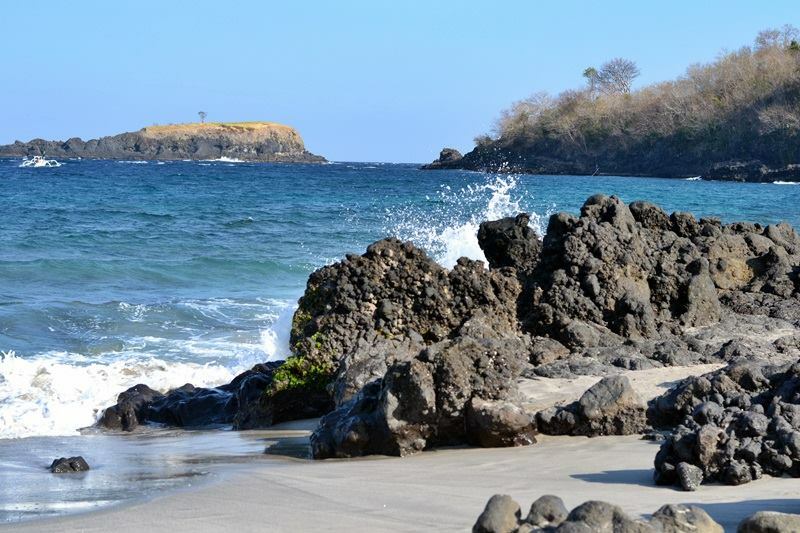 Drive a little bit to the south from Tegalwangi beach we will see balangan beach . 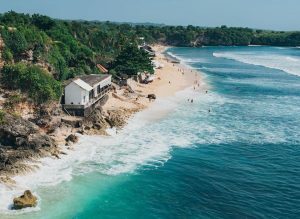 This place quite popular for the surfers also Balangan beach area become small tourist village with some nice accommodation such as Hotel , home stay also surfers camp . 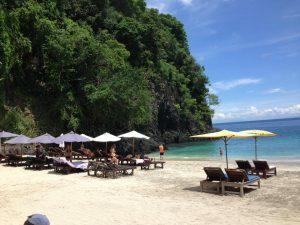 Some nice restaurant also you can find here . 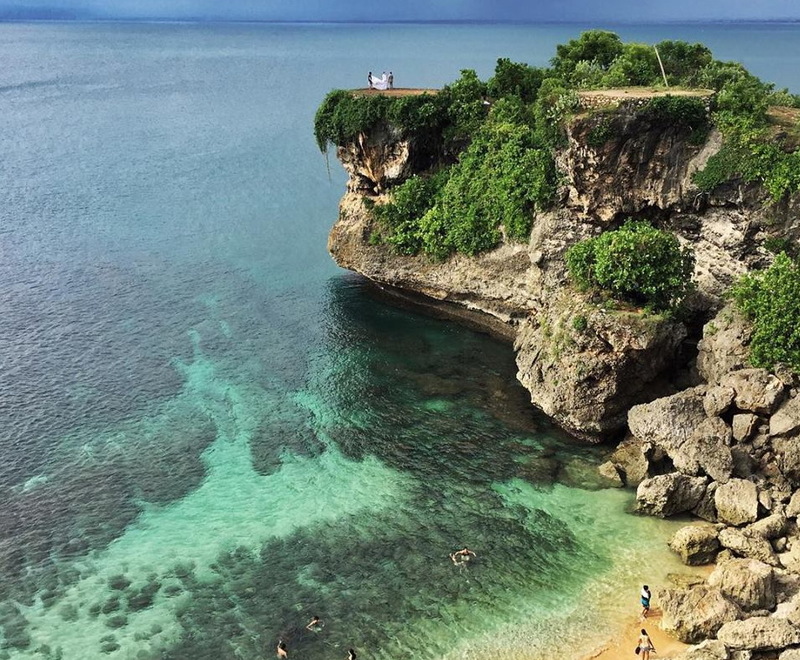 One of the most famous and Spectacular beach in Bali . Every day will always busy with tourist and most of the are local visitors . This a very exotic place for local trend visitors . Driving to the beach we will pass through the cliff and on the cliff you will see giant size statue of the 5 brothers in the story of Mahabarata legend . 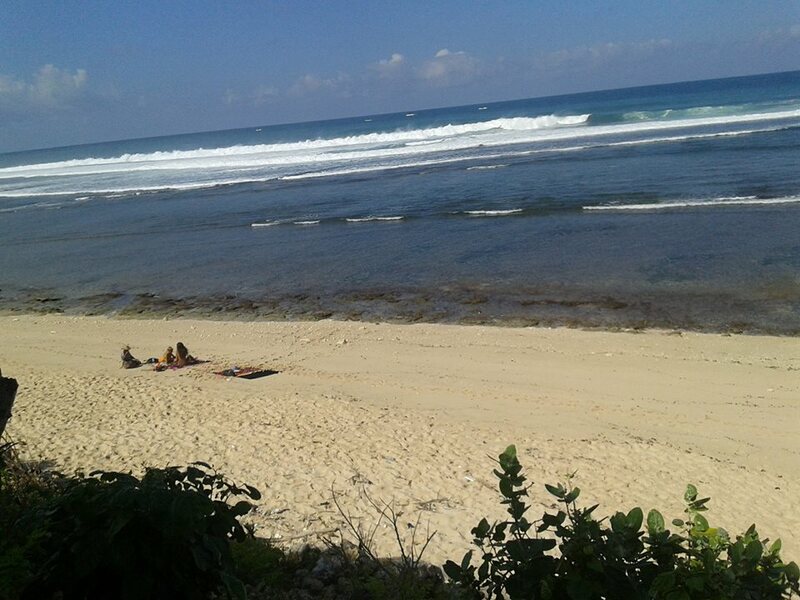 This is why we call this place Pandawa beach . Next from Pandawa is call Green bowl beach and even if the tight is low you Might be able to walk from Pandawa beach . 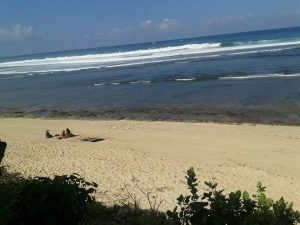 Its a small bay looking like a bowl from up side and will disappear when the high tide . 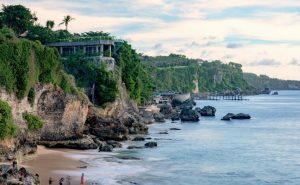 This beach is one of the spectacular beach in Bali . But to reach to the beach you need to be in fit condition because have to walk down and up through a very steep stairs . The copy of Pandawa beach but isn’t so popular for tourist yet . 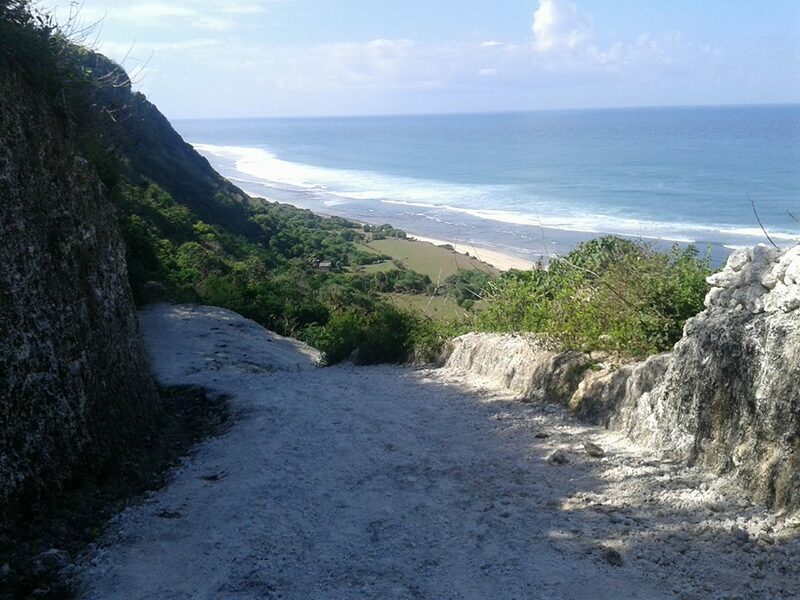 To get to the beach almost the same view as Pandawa beach with the road cut the cliff and going down to the beach . 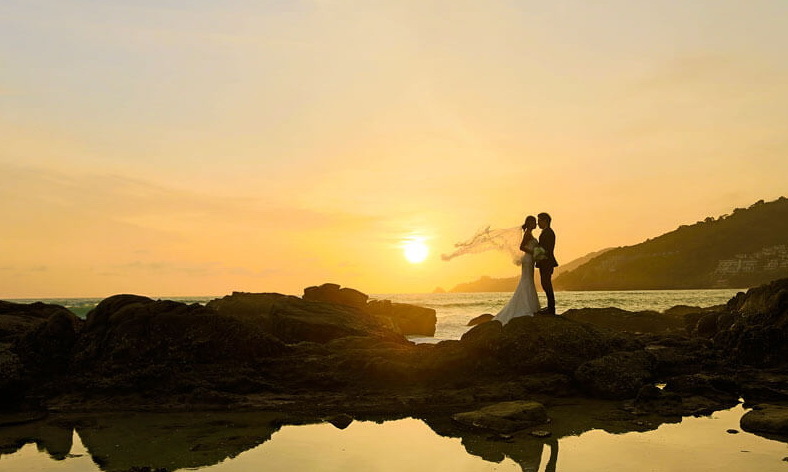 Melasti beach quite popular for European and also for thus who looking best spot for wedding pictures . Nyang nyang is a bee in our translation . What is the secret behind the name ? 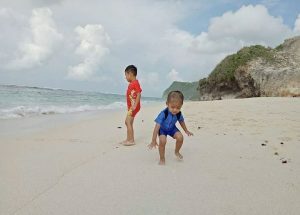 who care . This is just a beach , the new developing beach area just few steps away from Uluwatu temmple . This Spectacular beach in Bali also known as Uluwatu beach because located in Uluwatu village area . Not so difficult to find this beach , there’s a big sign on the left side if we drive to Uluwatu temple from the main road .